We moved to Grant Park. My brain is totally upside down so I'm blogging my block. Here it is. Bigger than ideal but small for Atlanta. 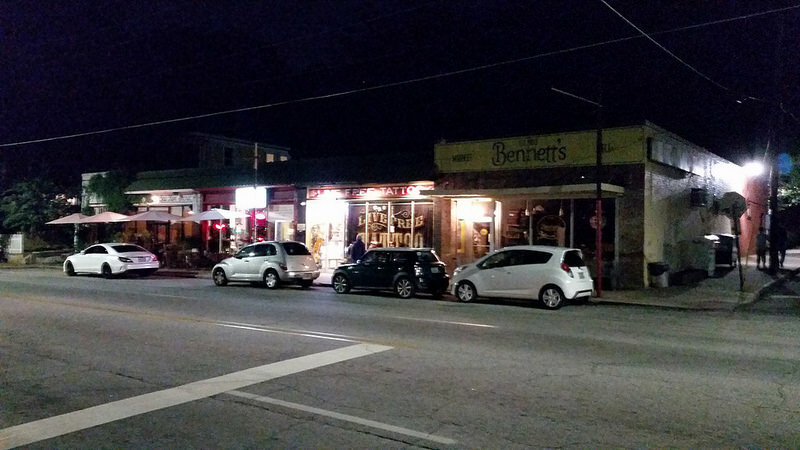 Block size and grided street systems are a big deal. 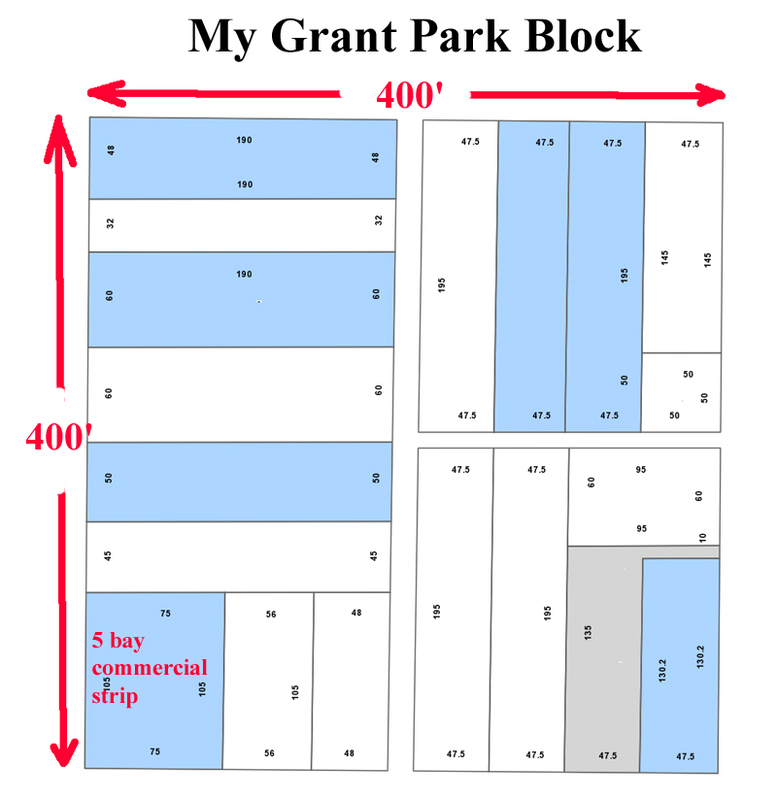 "A good maximum block size is about 260’ x 370’ and a minimum size might be like Savannah, about 200’ x 300’." - from Richard Dagenhart's "Ten Lessons for Designing Cities:"
Richard Dagenhart will explain this to you himself in his Good Urbanisn presentation thanks to the Georgia Conservancy and the Atlanta City Studio. We'll continue the tour another day. Thanks to Grant Park folks for the welcome. Thanks to Morningside folks for 39 great years.